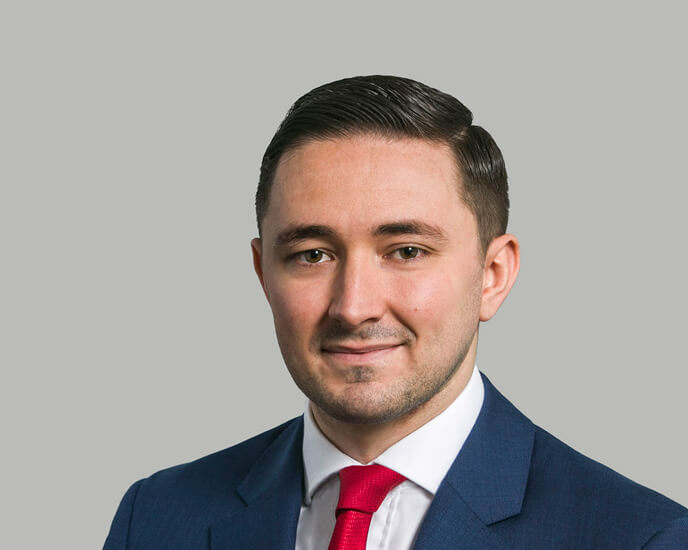 Adam joined Hardwicke in January 2019 as a Practice Manager for the Commercial and Insolvency team . He started his clerking career in 2007 with Maitland Chambers before joining the specialist tax set Old Square Tax Chambers in 2012. He is responsible for the management of the barristers’ diaries, and is involved in their day-to-day practices. Outside of Chambers, Adam enjoys comedy, watching various sports and listening to music.